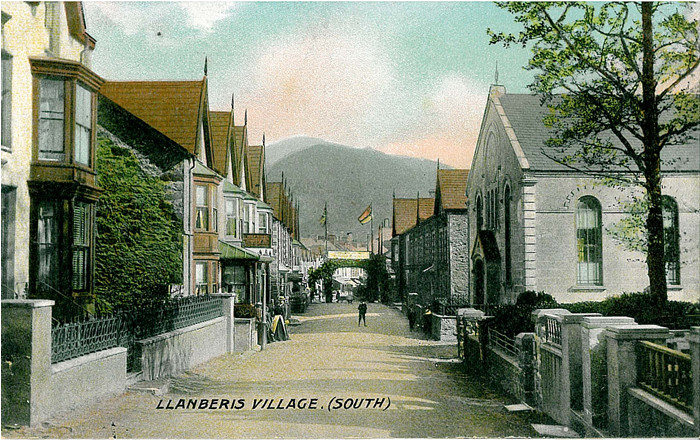 Old Maps of Bangor Bethesda Betws Caernarfon Carnarfon Caernavon Criccieth Minfordd Nefyn Nevin Aberdaron Porthmadog Portmadoc Tremadoc Tremadog and Pwllheli. All maps are available from our On-line Mapshop or from selected bookshops in the area. The following maps are taken from the OS 25" maps and reduced to a scale of approximately 15 inches to the mile. They are extremely detailed, showing individual houses, details such as railway tracks, pathways, pubs, factories and even minutiae such as fountains and signal posts. Most maps cover an area of a mile by a mile and a half. 94 Beaumaris & Llandudno 1903 - published 2005; intro by Derrick Pratt. 105 Anglesey (S) & Caernarfon / De Ynys Mon 1903 - published 2003; intro in Welsh and English by Gwilym Jones & W P Griffith. 106 Bangor, Bethesda & District 1903 - published 2003, intro by Derrick Pratt. Includes a detailed map of Betws Garmon. 118 Nefyn & District 1903 - published 2004; intro by Derrick Pratt. Includes a map of Nefyn. 119 Snowdonia 1903 - published 2005; intro by Derrick Pratt. Covers area from Snowdon to Porthmadog. 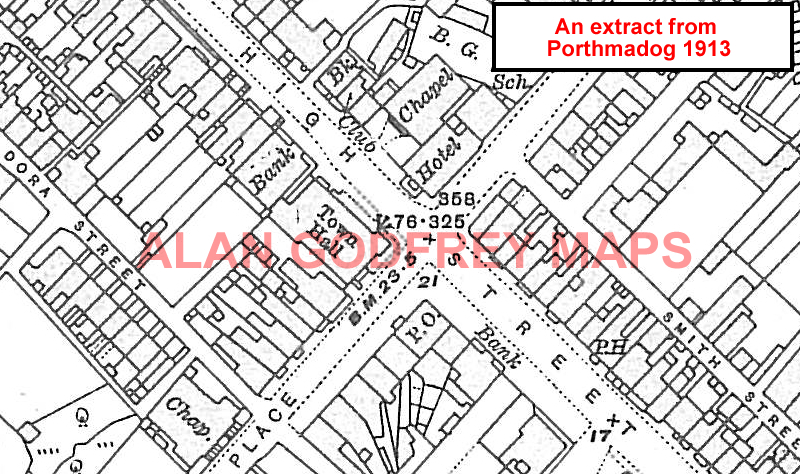 133/134 Aberdaron, Pwllheli & Pen Llyn 1903 - published 2004; intro by Derrick Pratt. Includes a detailed map of Aberdaron. Visit the One Inch page for full details of this series. Most maps in the Godfrey Edition are taken from the 25 inch to the mile map and reduced to about 15 inches to the mile. They cost just £ 3.00 each. For a full list of Welsh maps, return to the Wales page.